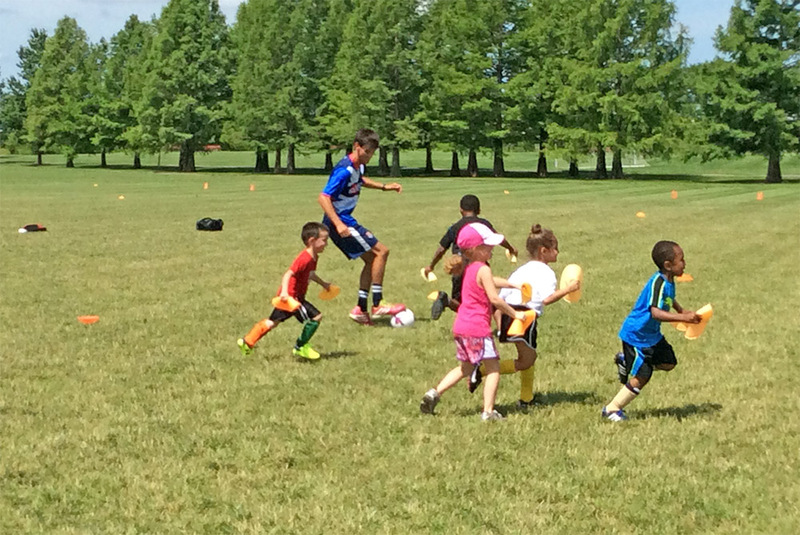 Challenger Sports’ International Soccer Camp is the most popular soccer camp in the country based upon one of the most innovative approaches to coaching youth soccer in the US and Canada. Our experienced International staff study the game at all levels and will help players improve their core techniques and become more confident on the ball. With programs for each age, the curriculum includes a variety of foot skills, technical drills, tactical practices, freestyle soccer, small-sided games and coached scrimmages. Free online jersey offer deadline – 30 days prior to the program – May 18! A $10 late fee will be applied to all registrations received on/after June 7.